Bruce Miller’s personal story of loss and recovery parallels the history of his Skokomish culture. 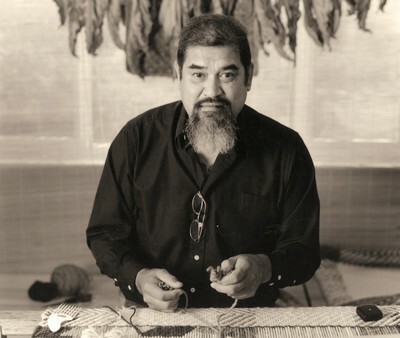 A nationally-acclaimed actor, writer and weaver, Bruce is also a tribal leader who carries the tradition and spirituality of the Twana (Southern Coast Salish) people. This film is evidence and documentation of his extraordinary life-long effort pass on the universal teachings of his ancestors. Download the National Geographic/IslandWood curriculum guide to explore your own cultural stories. 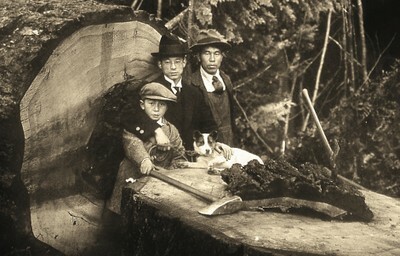 On the eve of World War II, enormous social and political forces removed and incarcerated an entire Japanese American community from Bainbridge Island near Seattle. Individuals tell how they called on the deep cultural value known as “gaman” or “persistence through hard times” to return and rebuild their lives. © Copyright 2012 Media Alley.